The black Brussels Griffon figurine, just like the red style, has a bushy, wiry, rough coat that is apparent on the entire figure. 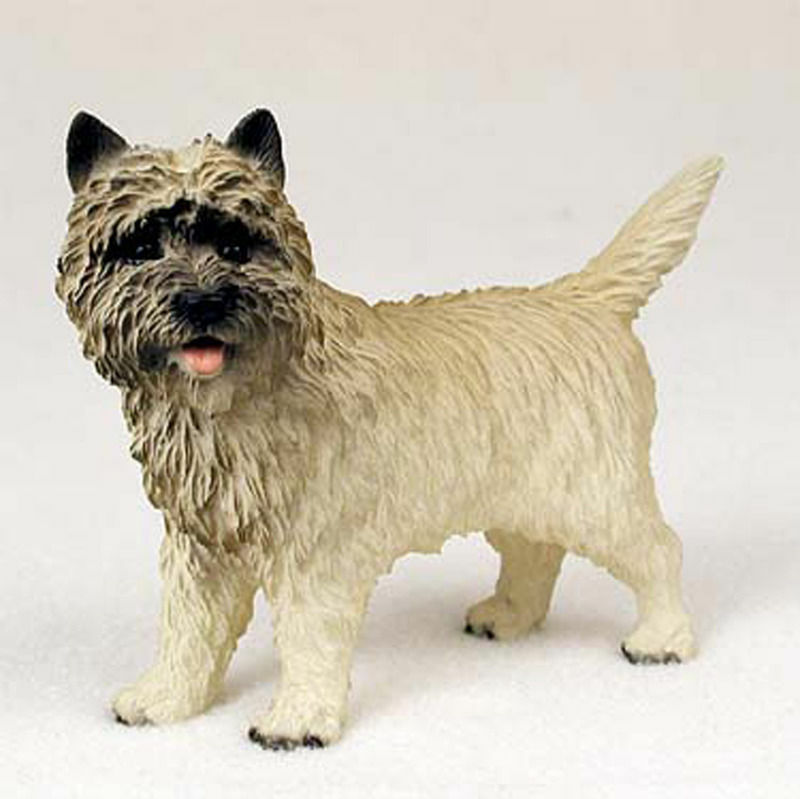 The build of the breed is small in nature but has a large presence. 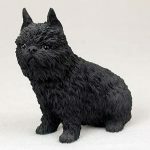 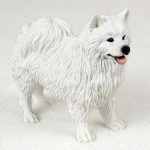 What I mean by that is the breed may be small, but the figure details the bulky broad nature of the Brussels Griffon giving the figurine a thick and heavy quality. 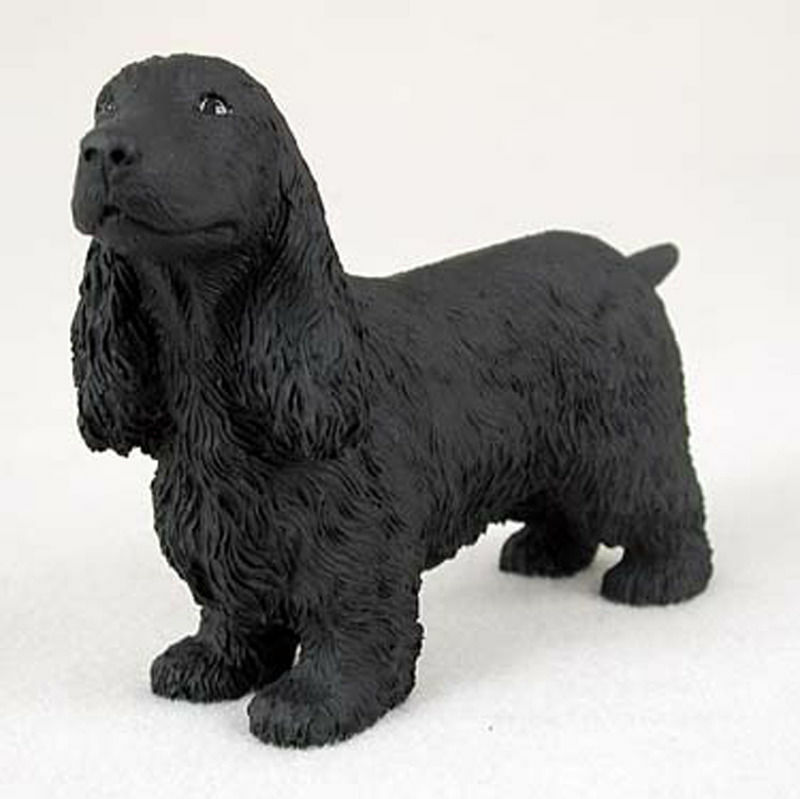 The entire breed is covered in black. The figurine’s stance consists of a forward sitting position.